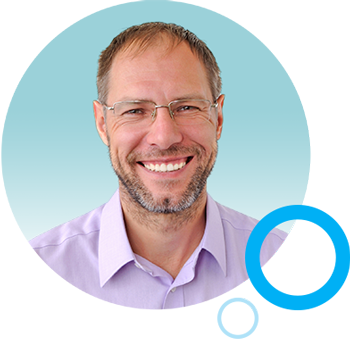 Learn how to use today's most popular social media channel to improve engagement with students, parents, media and your entire school community. Put social media to work for your school. 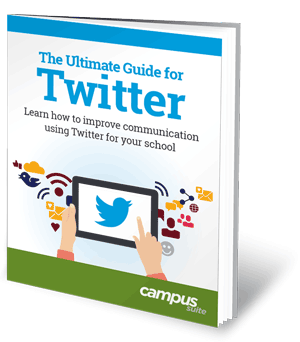 Make the most of using Twitter at your school with this free guide. From setting up your accounts, to creating Tweets that get shared, you’ll soon be able to master Twitter without spending a lot of time or resources.